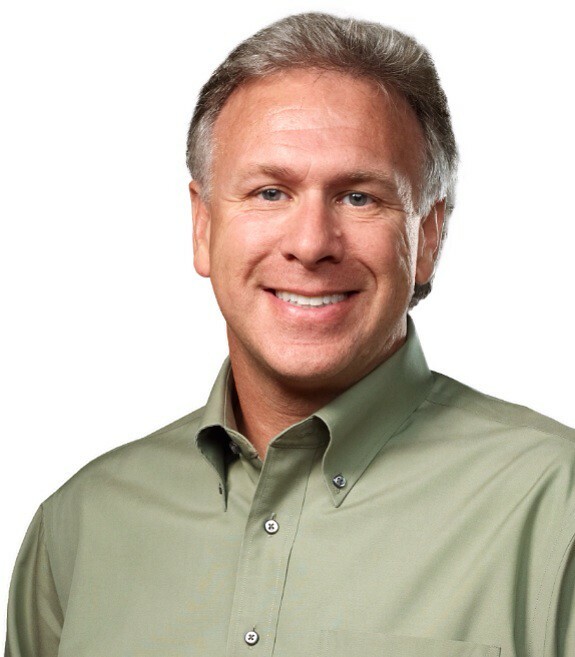 Apple SVP Phil Schiller told the court that the iPhone was a 'bet the company product' while on the stand in a trial to determine damages owed by Samsung to Apple for patent infringement. CNET reports that Schiller took the stand yesterday with about 11 minutes left in the session, giving him just enough time to introduce himself and speak about his role at Apple and the development of the iPhone. "There were huge risks [with the first iPhone]," he said. "We had a saying inside the company that it was a 'bet the company' product...We were starting to do well again in iPod...Then here we're going to invest all these resources, financial as well as people, in creating this product." At the start about 100 people were working on the iPhone. Now, "almost everyone" at Apple works on the device. Apple is seeking $380 million in damages for infringement of five patents by thirteen Samsung devices. Samsung believes it should pay only $52 million. The trial started on Tuesday and should take about six days before the jury deliberates. Most of yesterday was spent questioning Julie Davis, an expert accountant hired by Apple to determine how much Samsung owes the company. Davis said Apple lost sales because of Samsung's infringement, but even if they didn't, Samsung should pay $287 million. MIT professor of marketing, John Hauser, analyzed the value of the patents on Apple's behalf, and testified that in a $199 smartphone, customers would pay $100 more for the features covered by three Apple patents. That includes the bounce-back effect on scrolling and other touch screen features. Apple Makes Further Cuts to iPhone 5c Orders?